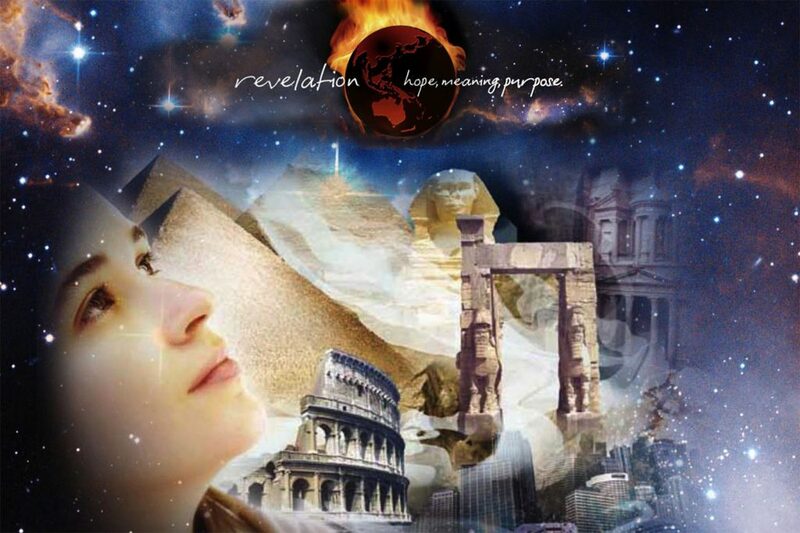 Pr Eddie Erika has translated some of the revelation seminars from Hope Meaning Purpose. More resources can be downloaded at carrumdowns.adventistconnect.org. There is always a loss from the original in every translation. So for many of you who want to read from the original, Pr Eddie Erika suggests you go to www.revelationhope.com for the English version of any article of this series he has translated for your own satisfaction.